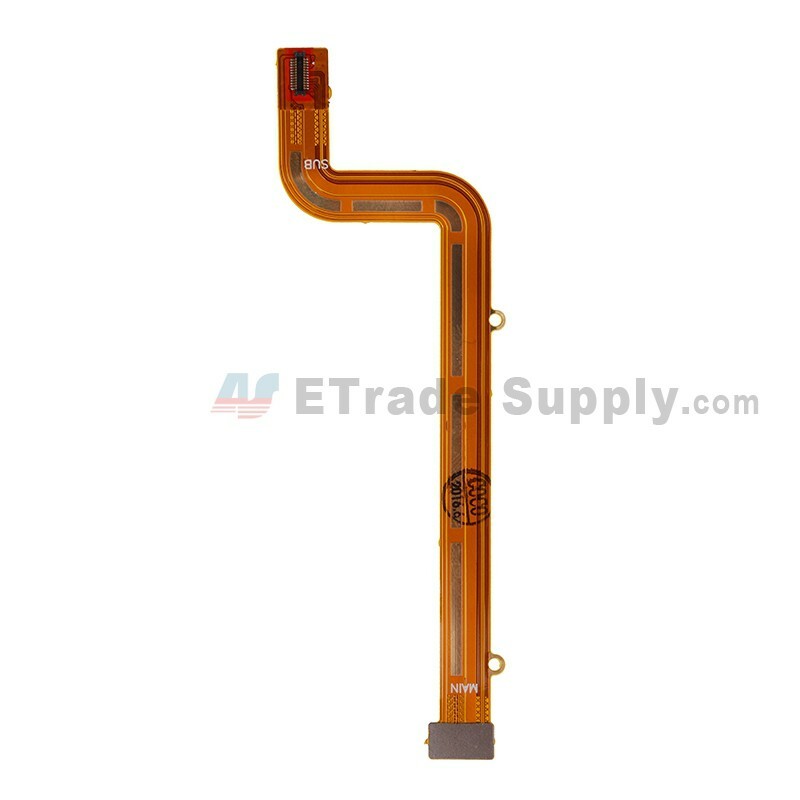 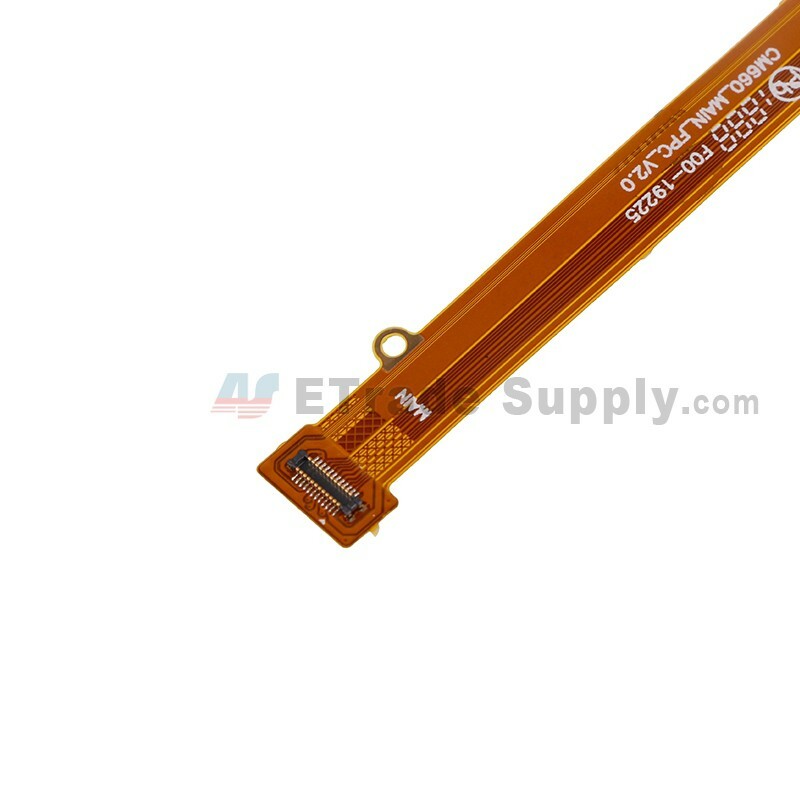 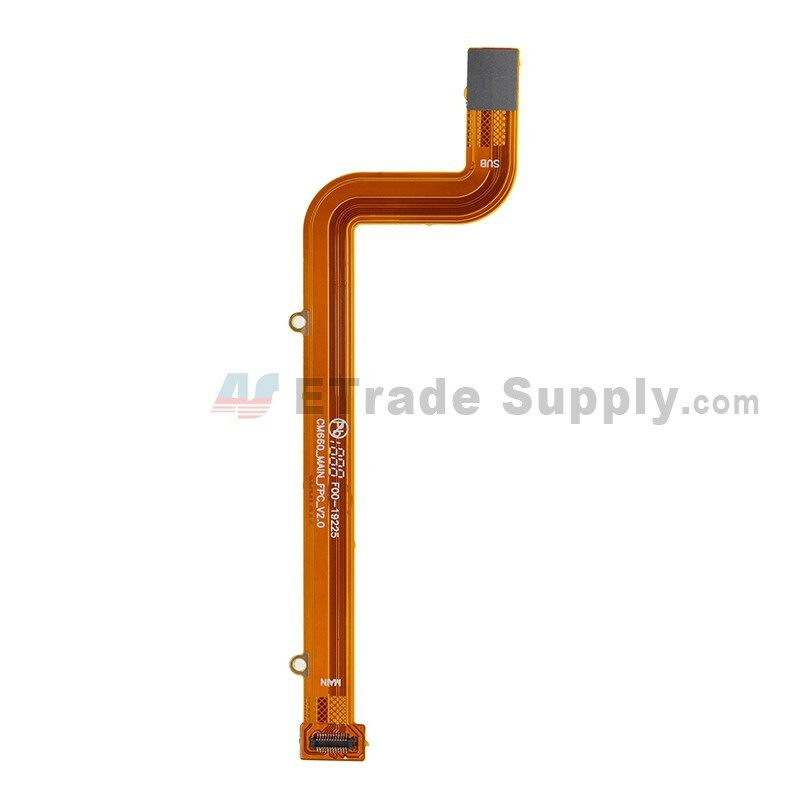 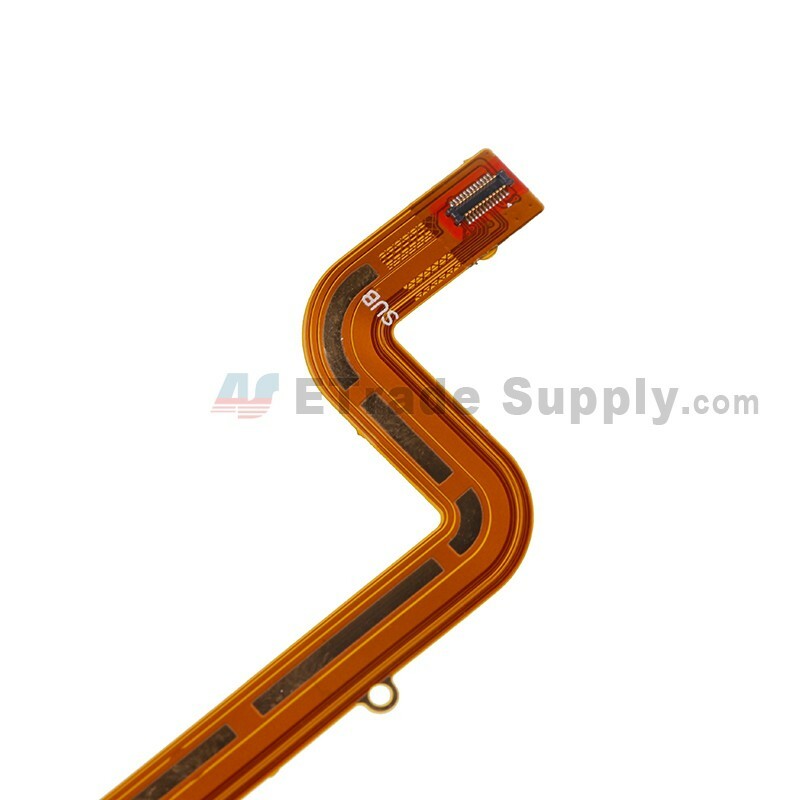 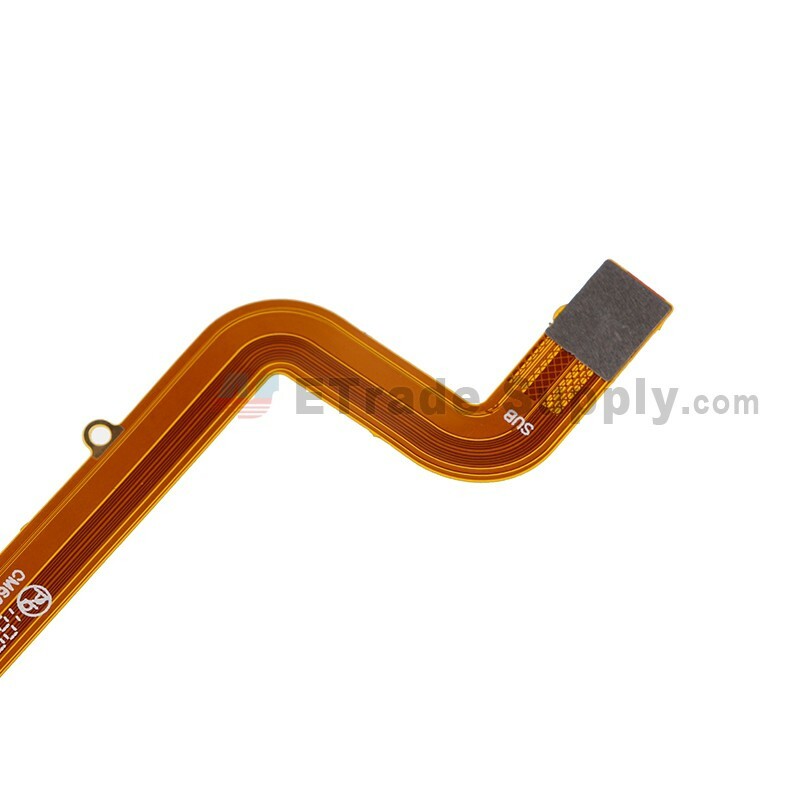 This HTC Desire 728 main flex ribbon is brand new original replacement. 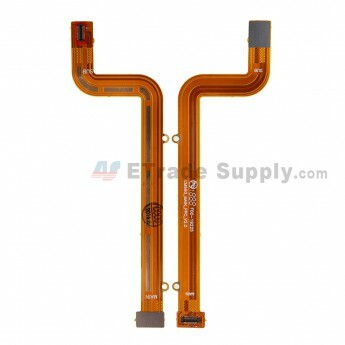 This motherboard flex is compatible with Desire 728 only. 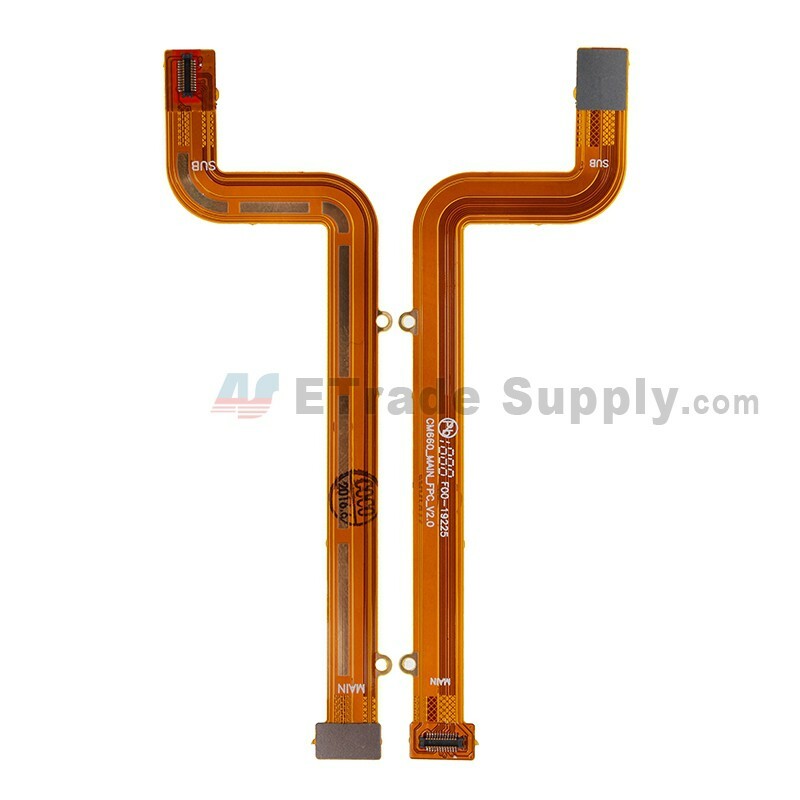 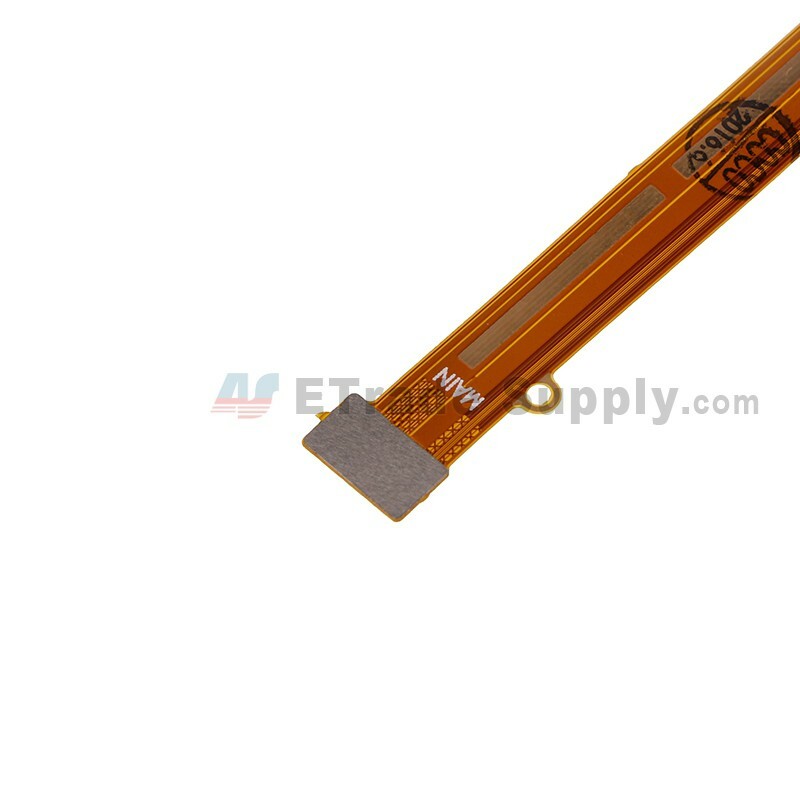 Special tooling is required when disassembling and reassembling the HTC Desire 728 main flex ribbon.